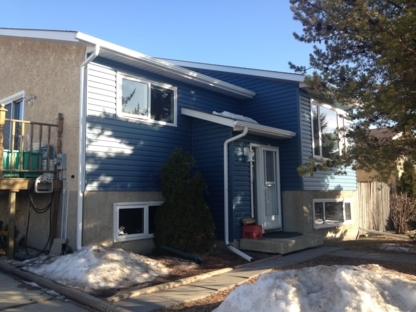 Classic Exteriors is an exterior renovation and siding company serving Edmonton and the surrounding area. We pride ourselves on providing outstanding service and quality for more than 25 years. 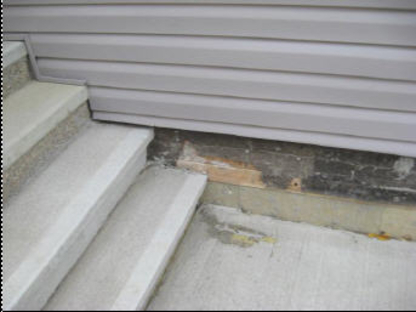 All-Side Contracting is one of the oldest and largest siding and eavestrough companies in Edmonton, serving the area since 1978. We would welcome the opportunity to provide a quote for your project. Serving the province of Alberta for well over 50 years, we take pride in being the 'Industry Leader' of customer service and satisfaction. 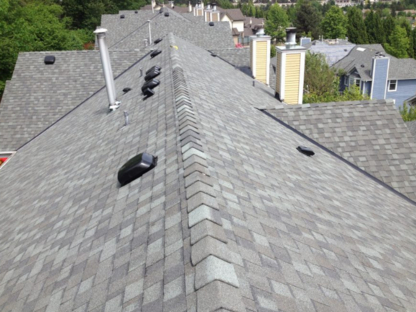 Residential & Commercial, new roofing and re-roofing. 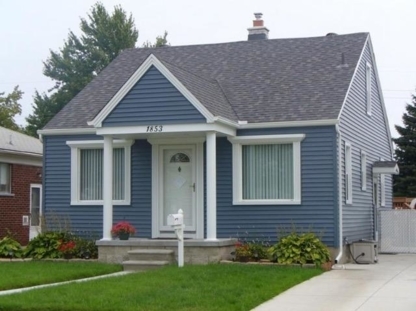 Specialize in new home construction and siding for residential and commercial. 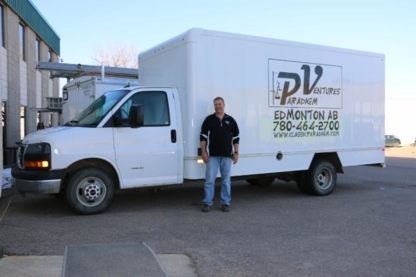 Please call us 780-848-4115 for a quote! For all your roofing needs! Our experience brings you peace of mind. Call us today for your FREE estimate!